Mathematics is a powerful tool for solving practical problems, as well as a highly creative field of study, combining logic and precision with intuition and imagination. 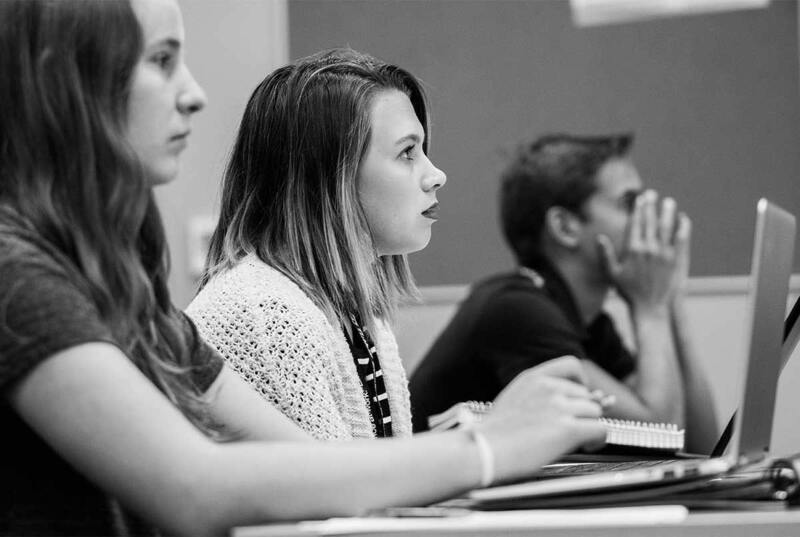 The math program offers the background, skills, and analytical thinking necessary to succeed professionally—and the Christian perspective of classes cultivates good work habits and an appreciation for beauty and well-orderedness of creation. A B.A. 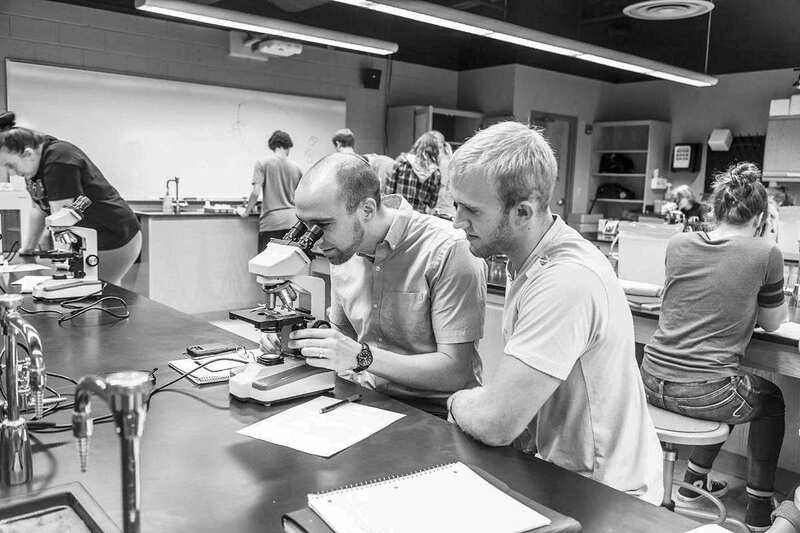 from Trinity prepares you for careers that call upon logic and precision with intuition and imagination. If you are fascinated by numbers, and want to share your interests and skills with students, a B.A. in mathematics education from Trinity may be for you. 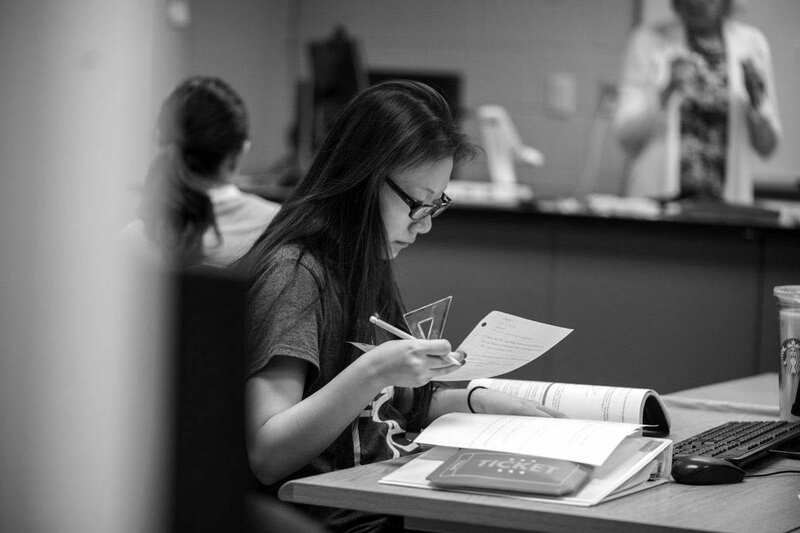 With a minor from Trinity, you will be prepared to enter the classroom believing that all children can learn; and understanding students of diverse populations and abilities. The world needs people who can combine logic and precision with intuition and imagination. 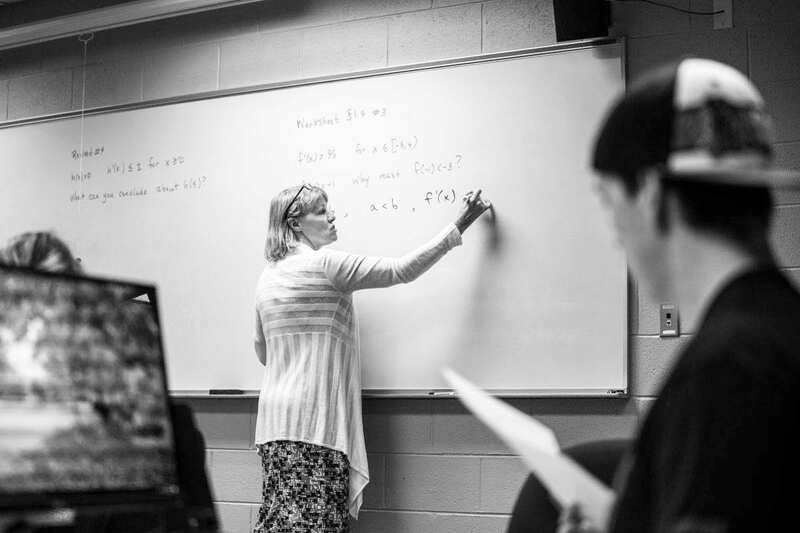 At Trinity, a minor in mathematics will help you cultivate those skills and gifts. "Understanding how to think rationally and use quantitative understanding appropriately is critical to thriving in the public square." 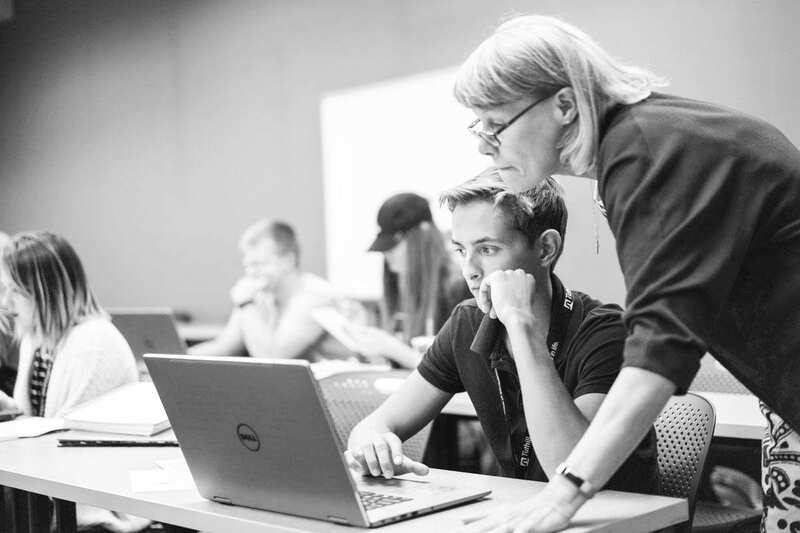 Expertise Courses, Publications & Research Awards & Memberships While studying mathematics in college, Dr. Sharon Robbert found that the content came easily. “When peers identified that I was not only good in the field but good at … Continue reading "Sharon Robbert"